We are developing the next generation of scholars in STEM. Public Prep is committed to developing the next generation of female and male minority engineers, scientists and mathematicians. Driven by the philosophy to "start early with the end in mind," we have implemented a replicable model of science education in the early grades, with great impact. Public Prep Academies are unique in that each scholar, starting in Kindergarten, receives science instruction 5 days a week from science-only faculty members exclusively focused on teaching the wonders of science. Our science partnerships include BioBus, Leave It Better, Cornell Tech, The Bubble Foundation, Trout in the Classroom, the US Naval Academy, and West Point. Our math vision is to provide students with the ability to make sense of the world through a mathematical lens. Public Prep Academies utilize Cognitive Guided Instruction (CGI), an approach to mathematical thinking that builds in rigorous student-to-student discourse and problem solving opportunities. Public Prep also utilizes ed-tech resources to provide opportunities for students to focus on math during and out-of-school, while giving them agency over their own learning. 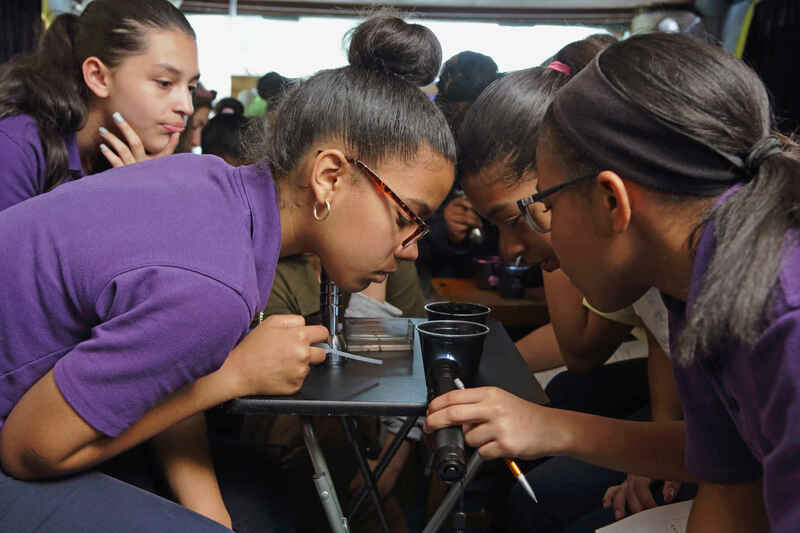 Public Prep helps instill an early love of inquiry, critical thinking and problem solving, which will in turn ignite a curiosity and pursuit of STEM-related careers by young women and men, which is ultimately what's needed to bridge the gender and race gap in STEM fields.